At casual DineArounds in the summer, and at spirited themed dinners and elegant black tie affairs in the winter. At lively national conventions held in major cities across America. At international events, where old-world customs and impeccable cuisine of the host nation attract members from around the world. At affiliated member establishments worldwide. At Société Mondiale du Vin events where members learn about and experience wines and other crafted beverages. 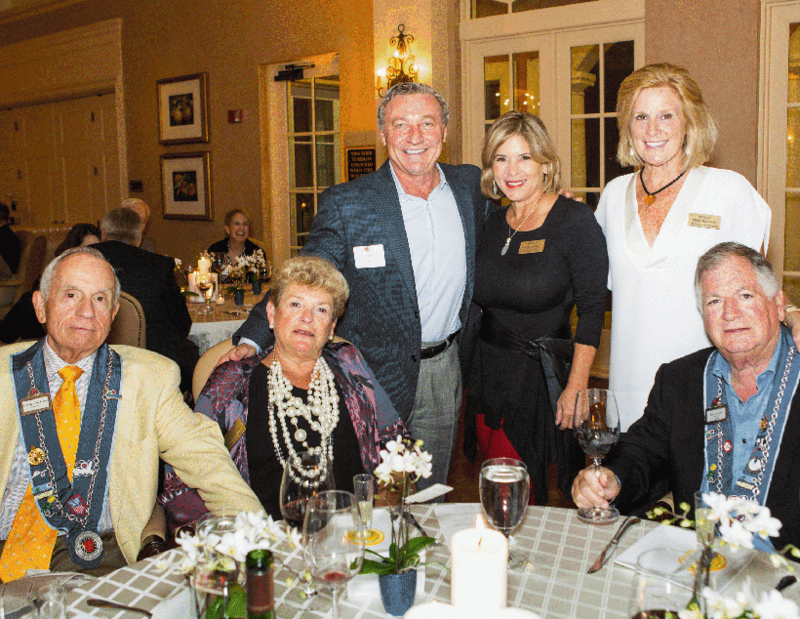 Click Here to read more about our induction ceremony in a feature written by Professionnel de la Table Dorothea Hunter Sönne, Food and Wine Editor of Gulfshore Life, which won her a 2016 national food journalism award. 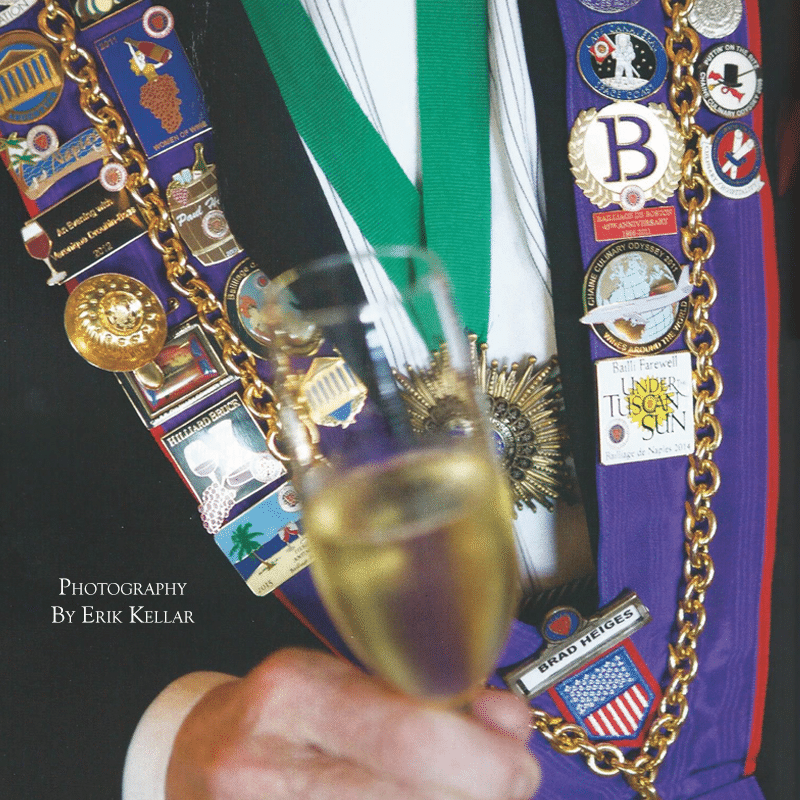 You become a member of a prestigious international organization enjoying recognition in the culinary world. You become a part of a unique peer group of professionals and non-professionals. You become part of a global network of friends and colleagues with a high level of access and camaraderie. You can participate in unique gourmet local, regional, national and international events throughout the year, often including organized cultural visits, excursions and private guided tours. You can take advantage of unique travel opportunities specifically planned and created for members only. Previous programs have included luxury cruises and extraordinary land-based excursions. You are ensured a warm welcome at member restaurants and hotels worldwide. You can meet renowned chefs and vintner Chaîne members. You can volunteer your expertise, skills and knowledge to the running of your local bailliage. You can enjoy the Société Mondiale for the fun, education and understanding of fine wines and crafted beverages. You can help provide scholarships to deserving culinary and oenological students through the Chaîne Foundation. You can become a Chaîne Ambassador and represent the U.S. at international events. You become a part of a worldwide forum in which professional excellence is recognized. You can partner in raising standards for service and food higher and higher. You can share creativity and innovation and push beyond what has been. You can achieve personal and professional growth through association with experts in their field. 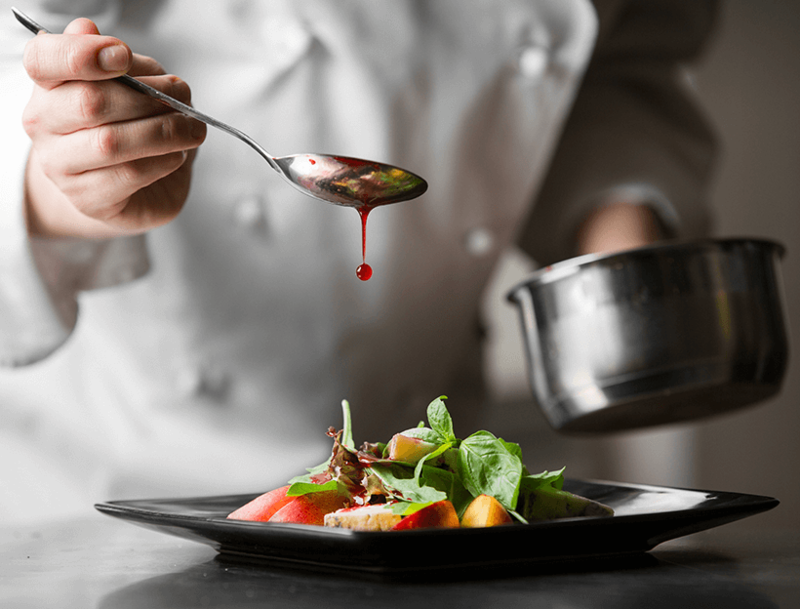 Visit host venues that showcase exceptional culinary and service skills. Compete in or judge competitions for young professionals, sommeliers, or chefs.